With the winter soon upon us, we're already starting to think of our summer 2017 weddings... Yep, I know, right!? 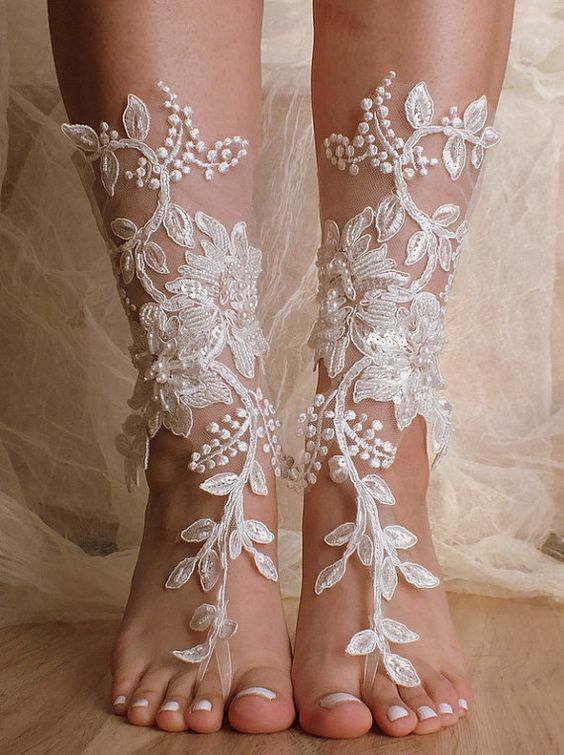 gorgeous barefoot sandals to feel that velvet crunch of the sand beneath your feet. Compliment your dress with a lace design or maybe subtle with jewels.